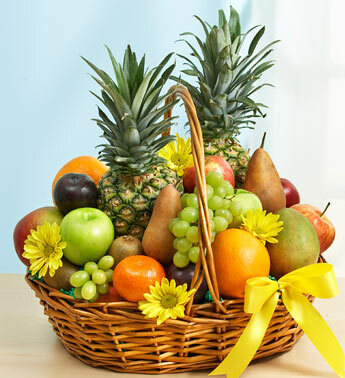 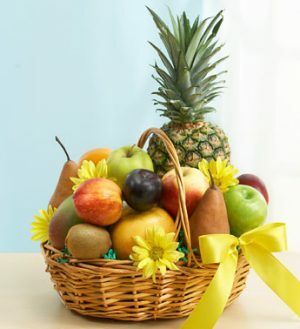 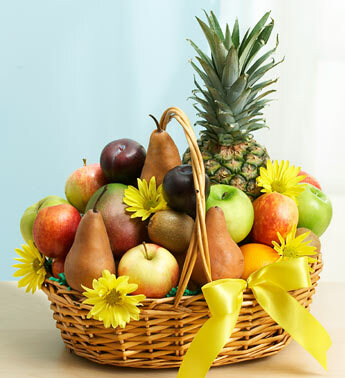 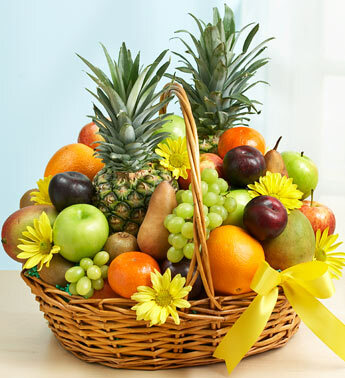 Send your caring wishes and deepest sympathies in a tasteful way to friends or family members with our abundant basket of seasonal orchard-fresh fruit, personally selected by our florists. 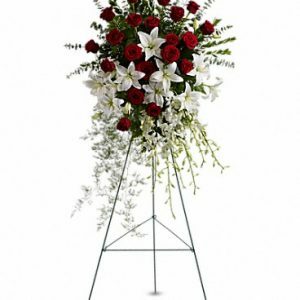 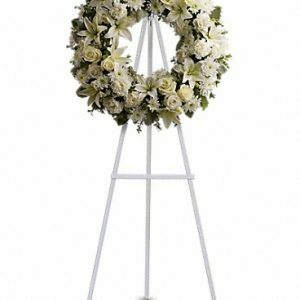 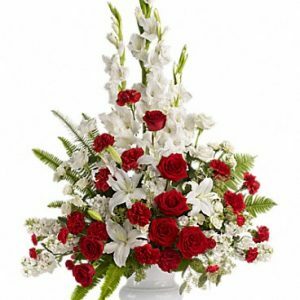 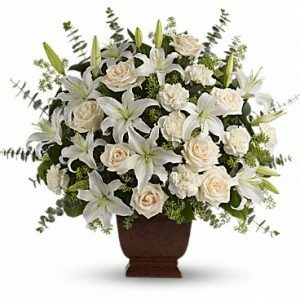 Flowers are subject to seasonal availability and some flowers may be substituted for a similar flower to reproduce pictured arrangement. 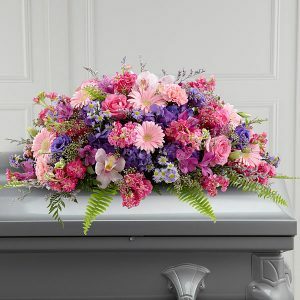 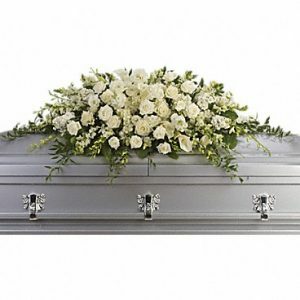 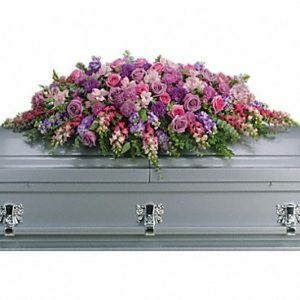 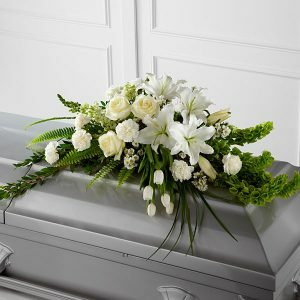 Arrangements received may not be identical to image displayed. 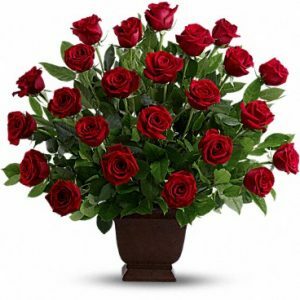 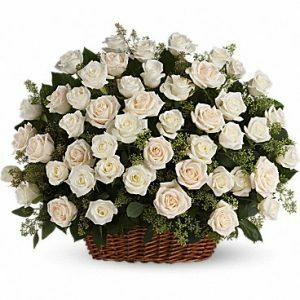 In some cases, some flowers may be delivered in bud to provide longer enjoyment.